A high-grade type that comes standard with the LeveLuk series. Note: will not fit K8 model. 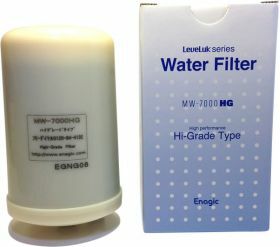 It is VERY IMPORTANT to choose the right filter! 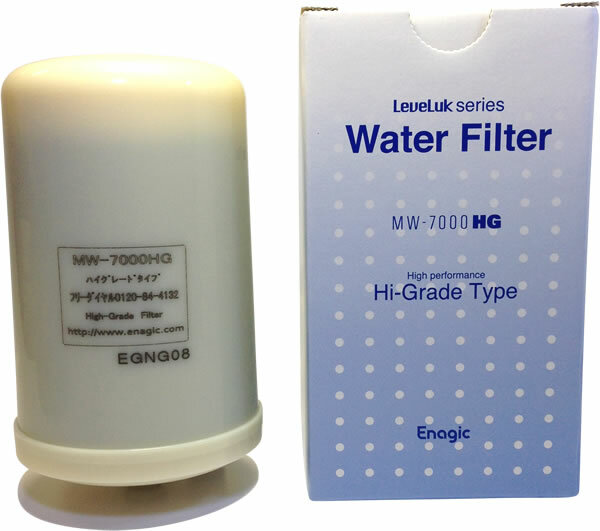 Open the filter door to verify whether you have the "MW-7000HG" Model Filter, or the "HG-N"